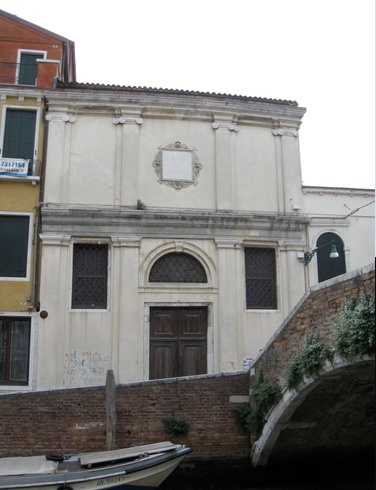 At this small church, you can pay your respects to the celebrated courtesan-poet Veronica Franco, who in 1519 retired here to found her asylum for less fortunate prostitutes. Although not quite as talented as Gaspara Stampa of the previous generation, Franco's Terze Rime have earned her a place among Renaissance poets still in print. The complex here closed in 1807 and the residents moved to Santa Maria delle Penitenti; today it's home to the Oratorio della Congregazione Suore di Carità delle Sante Capitanio e Gerosa and rarely open.